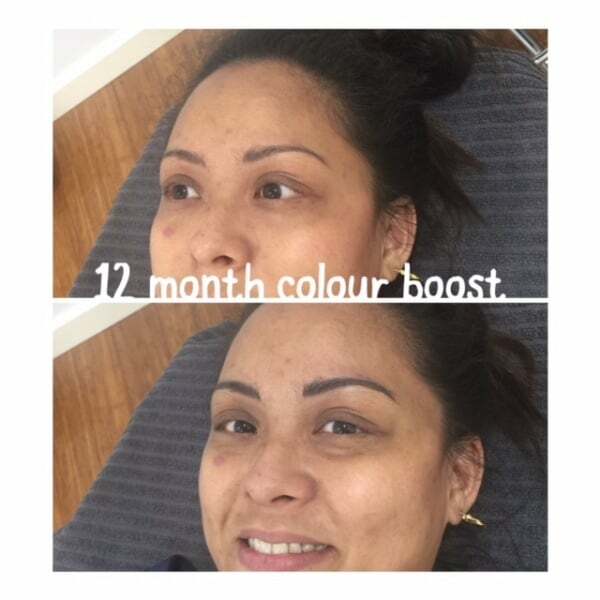 Are you tired of spending precious time drawing your eyebrows on everyday, or tinting your EyeBrows every few weeks? Well-groomed eyebrows help create a more balanced and symmetrical look, bringing all your facial features into harmony. A well-groomed brow is like a makeover and gives the face a well-presented, sophisticated look. 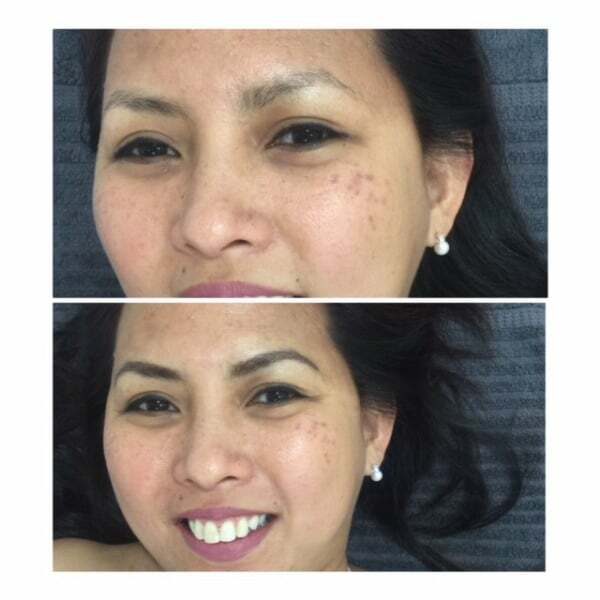 Feather Touch is a semi permanent cosmetic tattooing technique that gives you the stylish natural look you are after. It lasts up to 24 months, looks incredibly natural, nobody will be able to tell they’re not real. I absolutely LOVE what I do – the change that is made to each person is amazing – nothing like big hugs and kisses from a happy clients every day. Click here to read the North Shore Mums review. Jane is in both Wahroonga and Crows Nest. 10% off for North Shore Mums. Brilliant artist and super nice to chick too. 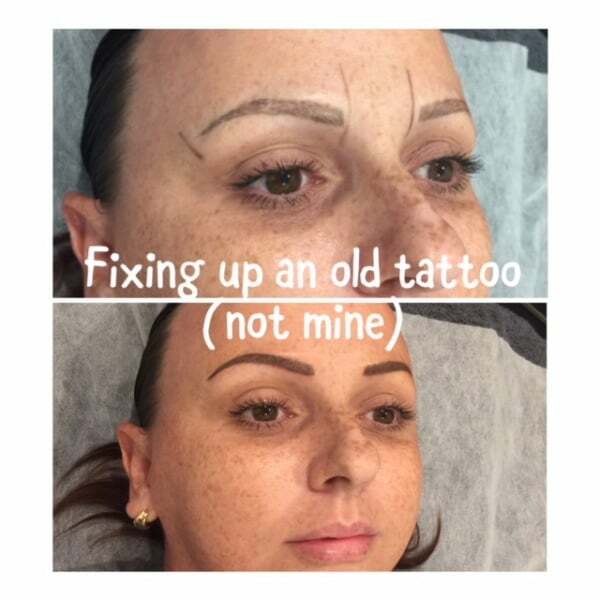 Having my brow tattoos has transformed my life. No more pencil and more confidence. Thank you Jane! Jane is so kind and caring! I did not feel rushed at all. She took the time to explain the process and what to expect and ensure I was comfortable at all times. An absolute star and I love my new brows! Thank you so much Jane for my fabulous eyebrows. I love the colour and shape but most of all I no longer have to worry about pencilling them on every day. I’m so glad I met you and you are truly a lovely, down to earth lady. Thank you Jane for giving me eyebrows again. They are perfect and I get so many compliments . You are such a gorgeous lady and take so much pride in what you do . Would recommend your work without a doubt . I developed Alopecia Areata (an auto-immune condition that causes hair loss) about a year ago. As you can imagine, it was rather traumatic to lose all the hair from my scalp, but I did manage to come to terms with this and embrace my new “look”. Then I began to completely lose my eyebrows. Devastated does not even describe a fraction of how I felt. 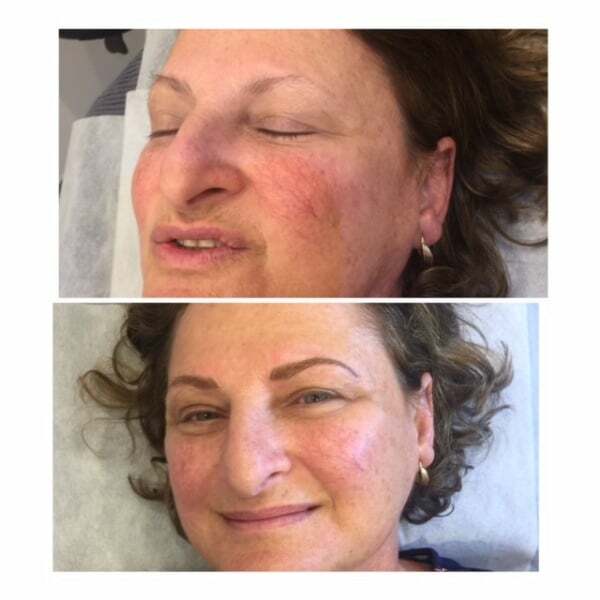 Jane did such an amazing job and I am so happy with the result – they are better than my old eyebrows – and Jane is such a lovely, patient and accomodating person. I had deliberated for some time before I took the plunge and don’t know why I was worried or what I was waiting for! Best thing ever! 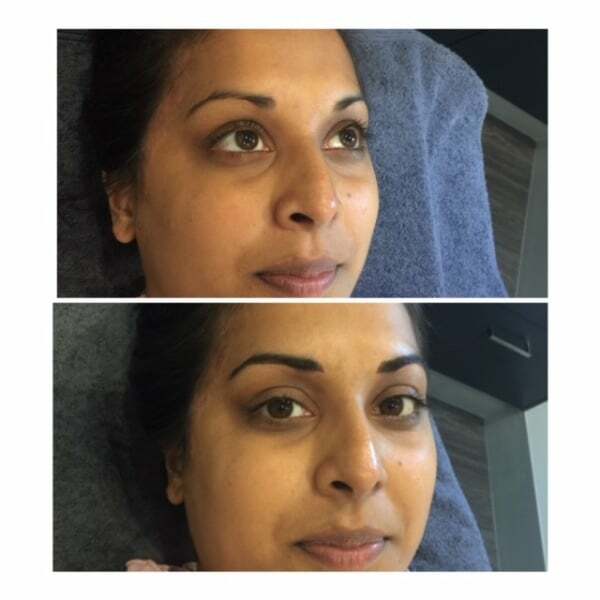 Thankyou Jane for my new brows … Absolutely love them. I’ve wanted to do it for a few years but never had the courage . So glad I found you … So professional and I immediately felt at ease . Best part was no pain and so much to gain !! See you in a few weeks for the top up . Because of its wonderful service , and pain free , with fantastic results . The price is affordable . No need to pencil my eyebrows anymore . Thank you Jane . Jane is talented and focussed on providing the best service possible. Her follow-up consultations are genuine and she cares about her clients concerns and addresses them professionally and without judgement. My new eyebrows are fantastic, they look natural and really suit my face. My natural brows had been overplucked and faded with age but now they look brilliant! Thank you Jane! She knew what she was doing and was able to explain the process. She also understood why I wanted it done, and made me felt comfortable about having it done. 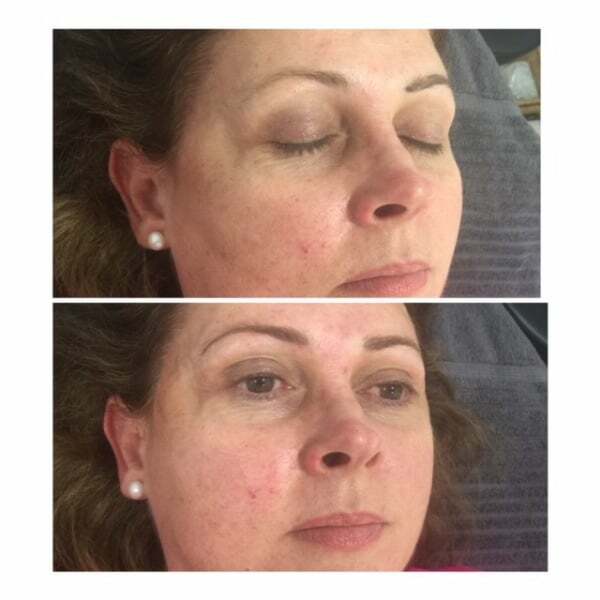 I would recommend Hibrow Eyebrows anytime, Jane did a wonderful job and now I am loving my new eyebrows. She is an expert in her field and she knows what would suit your face. Thanks a lot Jane. Having my eyebrows done has saved me a lot of time getting ready in the morning. They look so natural! Jane makes you feel at ease and the process itself was pretty quick and painless. Thanks Jane. Jane works like an artist she understand the needs of her client. My eyebrows look so natural no-one has spotted difference. No more pencilling and doesn’t come off when swimming. Love them. So happy with my new look brows. Jane is very thoughtful in the way she considers what would best suit. Highly recommended. Absolutely love my eyebrows! Thank you so much! I would highly recommend HiBrow eyeBrows! Thank you Jane for my BIRTHDAY brows. Its been 30 years of fine lines and today I have brows. Love love love my brows! Thanks so much Jane I’m so very happy. 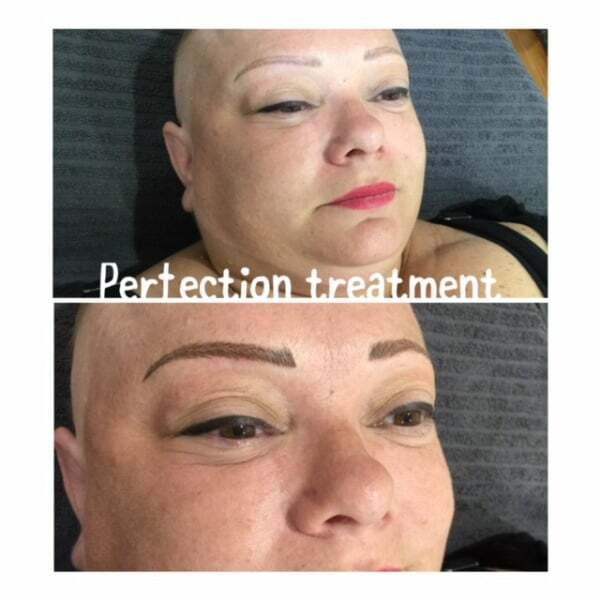 After years of pencilling in my eyebrows I was super excited to get cosmetic tattooing. I’m definitely not disappointed. I didn’t even realise my eyebrows would look this good. It was an added bonus to meet Jane. She is a beautiful lady. She made me comfortable right away and was an amazing listener. I love my new eyebrows! 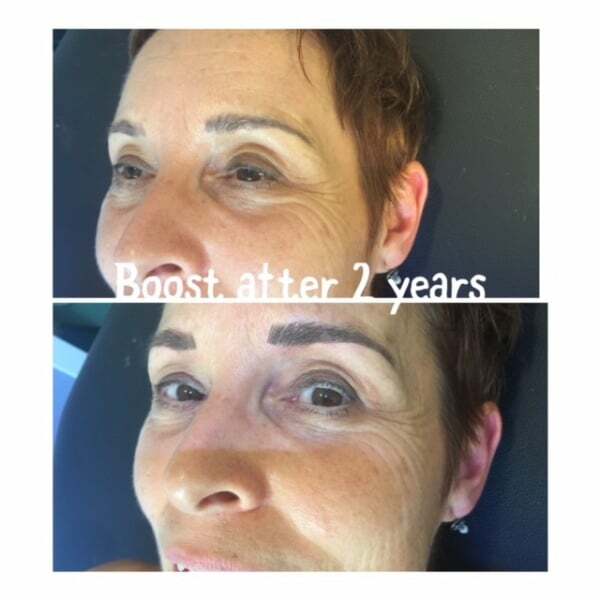 I can’t believe the difference it has made to my face, really happy with how they have turned out and looking forward to my next session. On behalf of my mum I would like to say a massive thankyou for the incredible job you have done. You made the entire process and experience worth it all. You explained and supported her throughout the treatment and we cannot thankyou enough. The hassles of getting eyebrows prepared for the day is officially over. Thanks so so much Jane. I will be highly recommending you to all my friends and family you are a wonderwoman and have given incredible results to every woman! If you want life changing brows go to Jane shes the best! 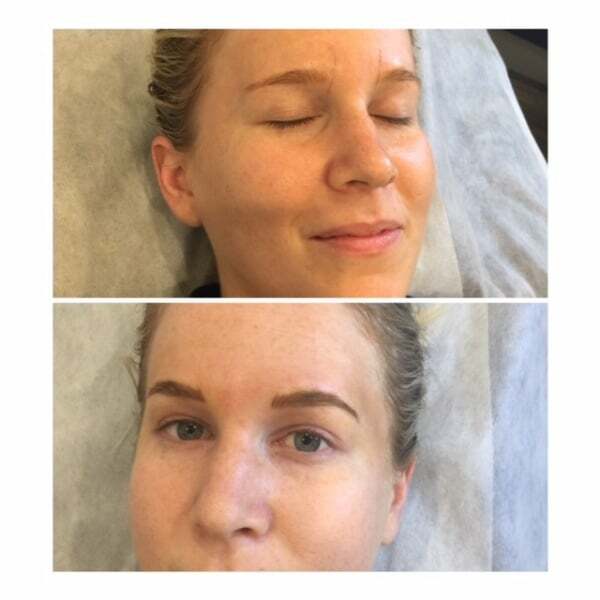 After years of pencilling in my eyebrows I was super excited to get cosmetic tattooing. I’m definitely not disappointed. I didn’t even relise my eyebrows would look this good. It was an added bonus to meet Jane. She is a beautiful lady. She made me comfortable right away and was an amazing listener. Very comfortable and even relaxing!! So so happy with my brows!! Jane made me feel comfortable even though I was a little nervous. She was professional and did amazing work on my brows. I love them! I would recommend her to anyone thinking of having a feather tattoo. It’s not as scary as you think it would be. My brows speak for themselves! I’ll definitely go back to Jane to look after the beautiful eyebrows she created for me a year and a half ago. Very impressed with the procedure and results. Jane is very professional at what she does . I walked in with no eyebrows and walked out with a pair of beautiful eyebrows.. Thanks Jane, love my new brows, wish I’d done it years ago! I would recommend Jane to all my friends and family , she is very professional . Jane makes you feel like she has known you for years . Jane is such a lovely lady and her superpower is doing great eyebrows! She made the process easy and simple and explained everything along the way to calm my nerves! Jane is friendly, professional and capable. I have referred her to many friends. It’s always a confidence booster when certificates and qualifications are displayed. Very pleased with my result. Should have come to see Jane long ago.